Roman theorem - "Pacta sunt servanda." Arrangements, contracts must be respected. 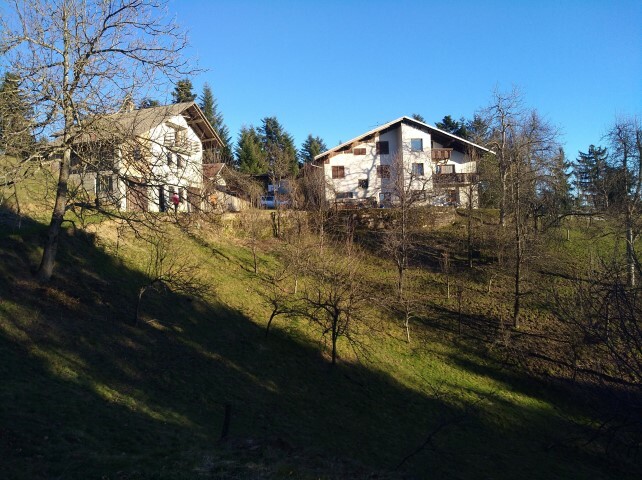 PREPARATION FOR SALE OF PROPERTY, HOUSE..
At move2slovenia our aim is to help you find buyers for your property. 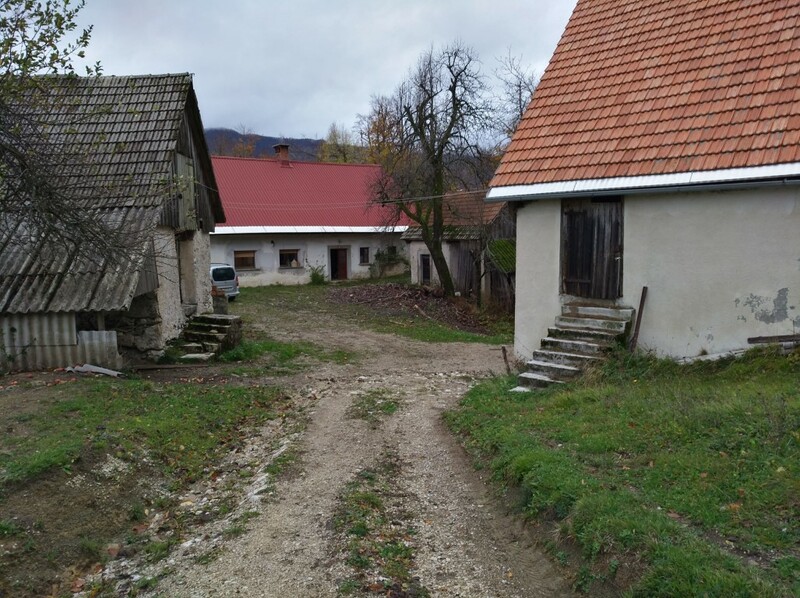 Inspection of the property and review the Slovenian Land Register entries and the databases of the Surveying and Mapping Authority Republic Slovenia. Signing a brokerage contract to find buyers for your property. Organization of sales meetings with potencial buyers. Providing customers with information about sales therms and legal documentation, buying guides. Managing negotiations for legal transactions and drafting sales or rent contract to harmonize the will of the contracting parties. Property Advice - Expert Guides. Conducting procedures for transferring property rights from the seller to the buyer of the property. Monitoring the fulfillment of contractual obligations, managing administrative, tax, notary procedures until the keys are handed over to the buyer. We connect people and ideas, to create new business opportunities on the real estate market in Slovenia. Real estate company Bidom d.o.o. promotes business activities in the real estate market with an efficient system of selling real estate to domestic and foreign buyers. 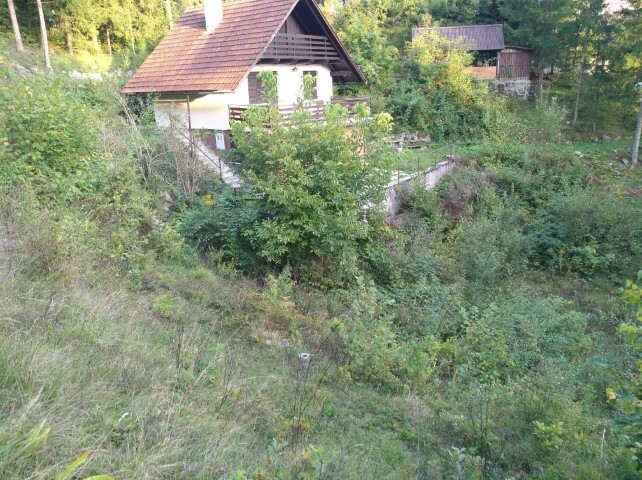 move2slovenia.com is a catalogue of Slovenian real estate for buyers all over the world. 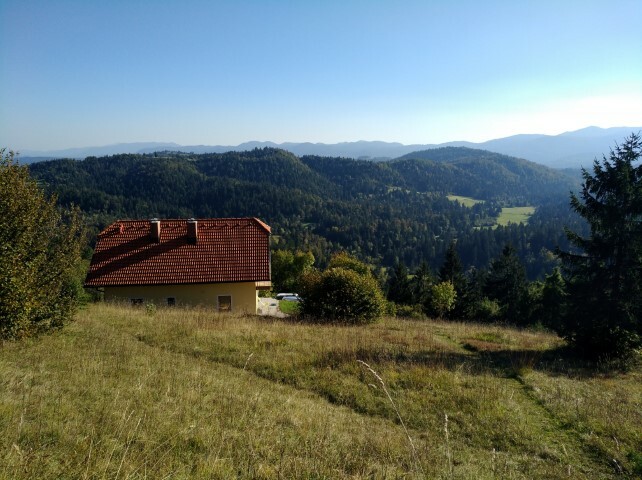 Slovenia - Idrija For sale a farm in a sunny location that includes meadows, forests, agricultural and residential buildings.